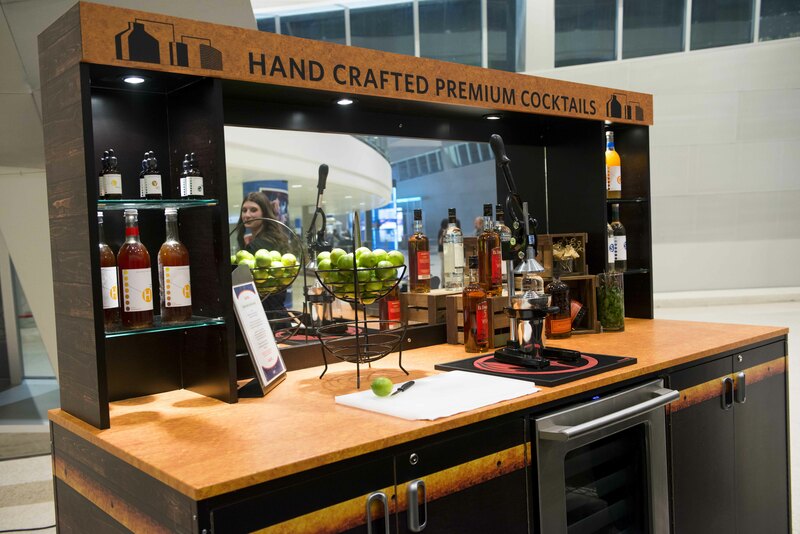 (Tulsa, Okla.) June 16, 2015 – The SMG-managed BOK Center has re-branded a lower level bar into a brand new premium cocktail experience for fans. 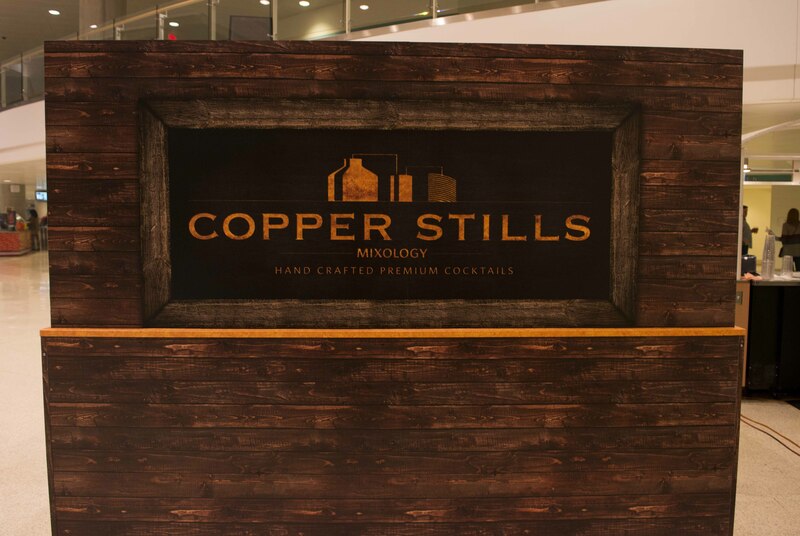 SAVOR… with the help of Alchemy Consulting worked together to bring Copper Stills, a new bar concept, to BOK Center. The concept behind Copper Stills is simple. Cocktails are prepared made to order by skilled bartenders using top-shelf spirits, fresh juices and ingredients along with custom syrups. 10 bartenders were extensively trained by an Alchemy consultant in everything from mixology to bar operations to proper presentation of a beverage. Some cocktails on the menu include the Ivy Gimlet, the Honeysuckle and the Presbyterian. Alchemy Consulting is a company based on increasing the profitability of bars and restaurants through innovative cocktail and ergonomic bar design. The members of Alchemy Consulting believe strongly that the bar should be considered of equal importance as the kitchen and should be managed accordingly. Freshness of ingredients, quality control and consistency of recipes are identifiable traits of an Alchemy Consulting beverage program.